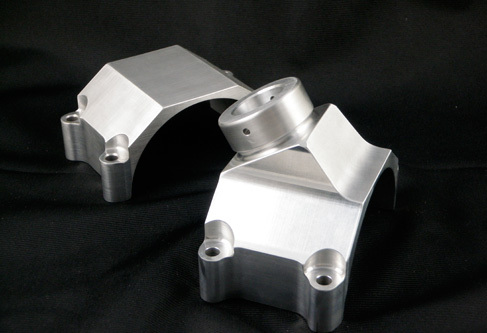 Machining Specialists is a full service machining job shop specializing in prototype and short run production machining services. 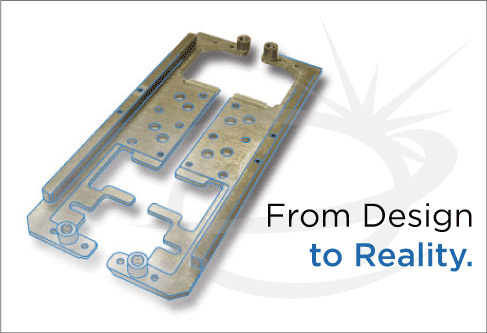 We utilize the latest in computer aided manufacturing (CAM) software and machine technologies to produce accurate parts to demanding specifications. Our customers include those in the medical device, aerospace, defense, conveyor system, and paint systems integration industries. We can machine nearly any material including steel, stainless steel, tool steels, aluminum, plastics, and copper. 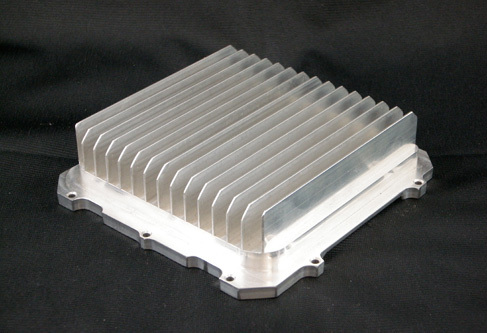 We also offer a full line of finishing options including welding, heat treating, plating, and anodizing. Our repeat customers demand exacting tolerances along with rapid delivery to meet their aggressive development and production schedules. Let us show you how we can meet your demanding requirements. Tired of corporate purchasing red tape? 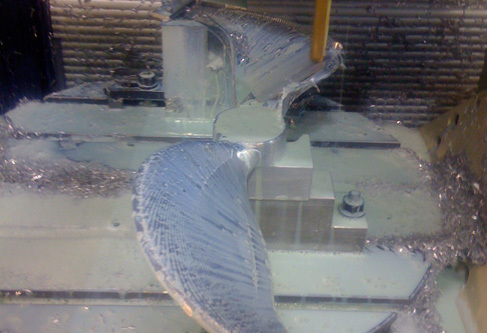 Machining Specialists can accept your credit cards by telephone or online to help speed up your procurement process. I'm getting spoiled with awesome service and quick turn around. Thanks for getting those first articles done so quickly. We're forwarding them to our customer a day early! In the spirit of sharing great suppliers with one another, we deal with a local company - Machining Specialists - and I thought that perhaps they might be a good fit for your companies. ...you continue to be one of those few people that go the extra mile for their clients. We work the same way...and it's good to have each other as partners in our mutual success. Best regards to your crew...they are top notch!